Residential property assessments in Yellowknife could increase an average of 15 to 20 per cent in the 2019 tax year, but don't panic: that doesn't necessarily mean that your tax bill is about to skyrocket. Early indications are that residential property assessments in Yellowknife could increase an average of 15 to 20 per cent for the 2019 tax year, but don't worry: that doesn't necessarily mean you'll have to pay that much more in taxes to the city. 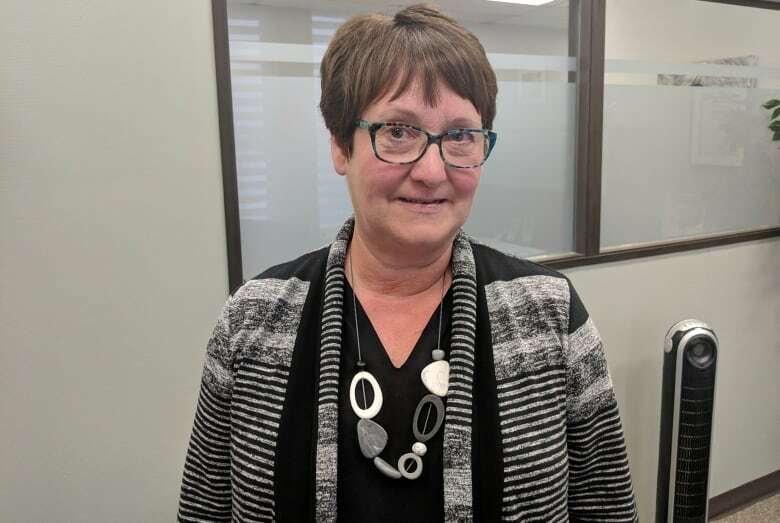 Last year, councillors approved increasing the money needed from property tax revenue by 1.44 per cent, and Sharolynn Woodward, the director of corporate services for the city, said that should be the average increase in property tax bills people should expect this year. "It's pretty safe to say that there will not be a significant increase in taxes due to that [increased assessment], essentially because your property has gone up at the same rate pretty much as other properties," Woodward said. Woodward also stressed in an interview on Tuesday that these are preliminary numbers, so things can change. Basically, while increased property values can increase your property tax bill, others' values are rising as well, meaning that your share of the total won't necessarily change that much. But how do they calculate that jump? We sat down with Woodward to get an understanding of how your assessment is calculated. Calculating how much property owners will pay and how their properties are valued can be a bit complicated to understand. First, let's focus on property assessments. There are two kinds of property assessments produced for the city: annual assessments, and general assessments. Both take into consideration two parts of a property. One is the market value of the land. The other part is called improvements, which are the things added to the land (the house, a new garage, etc.). So, generally, a $200,000 parcel of land with a house that cost $200,000 to build would have a property assessment of $400,000. If there is a dramatic change to your property assessment value, it will often be due to a general assessment. Councillors decided in 2014 they would take place every five years. The latest took place in 2018, and is reflected in this year's numbers. In a general assessment, every property in the city is assessed and, per the city's website, it "takes into account factors like inflation, deflation, improvements and other factors that can change the value of a property over time." It also establishes the previous year as the base year for the market value of lands. The last general assessment was done in 2018, the base year is 2017, and the bill goes to homeowners in 2019. That means the 2017 value of your land will stay in place until 2022, unless the process changes. Annual assessments are done every year and are essentially less thorough assessments. They usually don't result in significant increases, unless the property has been improved somehow. That means, going forward, you don't need to expect a dramatic jump to your assessed value for a few years. However, adding, say, a new roof to a home will likely increase its value. The city often learns about those improvements through permitting and, sometimes, aerial photography, Woodward said. Since the 2002 tax year, annual assessments have resulted in increases ranging between 0.75 to 3.5 per cent of the total assessed property values in the city. The total taxable assessment value increase for 2019 currently sits at 20.95 per cent. But that's still preliminary, and, as noted earlier, it doesn't mean your bill will be going up by that amount. Property owners have until Feb. 18 to submit complaints regarding their assessments to the Board of Revision, which has decision-making power. However, Woodward said she encourages people to first use the city's online CityExplorer tool to compare their assessment with their neighbour's. They can also schedule an appointment with the third-party assessor to get an explanation about changes to their assessment. 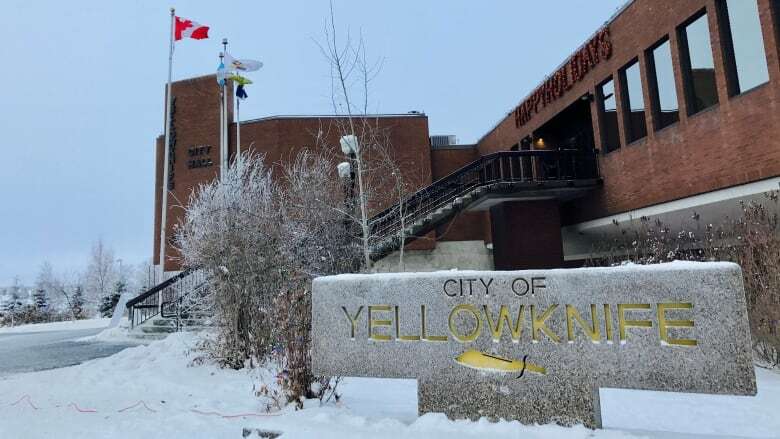 Open houses for people to get answers to their questions will be held at Yellowknife City Hall later this month, she added. But how much are my taxes increasing? Property tax revenue makes up approximately a third of the city's revenue pie. The intent is for people to pay into that slice in proportion to their property assessment. Determining that involves what's called a mill rate, which tells the government how much it needs per $1,000 in the total taxable assessment. In 2018, that number sat at 6.15 for residential property. The number is actually different for different property classes. For example, in 2018, the commercial and industrial mill rate was 13.12, and the mining and quarrying rate was 17.12. Those rates can change, and it's up to city councillors to approve them, which Woodward expects to happen in May. At that point, property owners will know how their tax bills will be impacted. So, to summarize: the city has approved a 1.44 per cent tax increase. Property owners' share of that total tax bill is determined by the mill rate — and your share of that share is determined by your property assessment. You won't know the final impact on your property tax bill until May, but for now, rest easy in knowing that big jump on your property assessment doesn't, necessarily, mean a big jump in your property tax bill.